Will you help us serve 5,000 meals next semester? 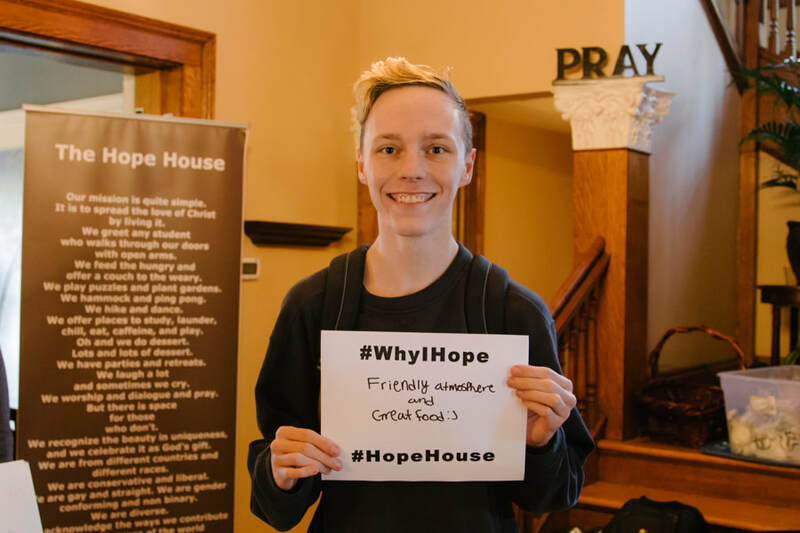 Home to over 250 students, the Hope House, through donations and denominational support, provides respite for the weary, food for the hungry, and partners for the journey. It is a place where students from all walks of life gather to eat, study, worship, pray and experience fellowship. Hope serves over 350 meals a week and, through its Ukirk ministry, offers worship and communion, interfaith dialogue, theological reflection, as well as opportunities for growth and reflection through retreats and mission trips. Your support makes all this possible. 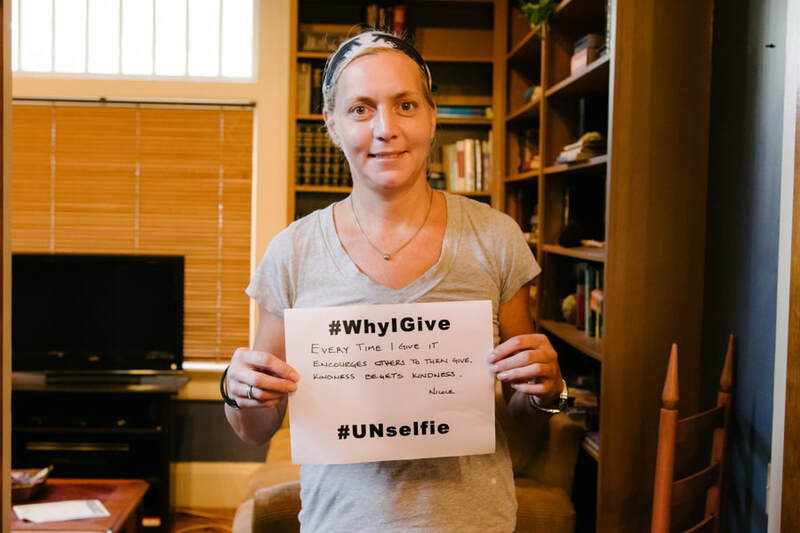 You can make your tax deductible gift today through the form provided to the left, or mail a check to 808 Vine St. Chattanooga, TN. Your thoughts, your support and your prayers are appreciated! Our students are able to count on Hope House because of people like you. We like to think we get "by with a little help from our friends."